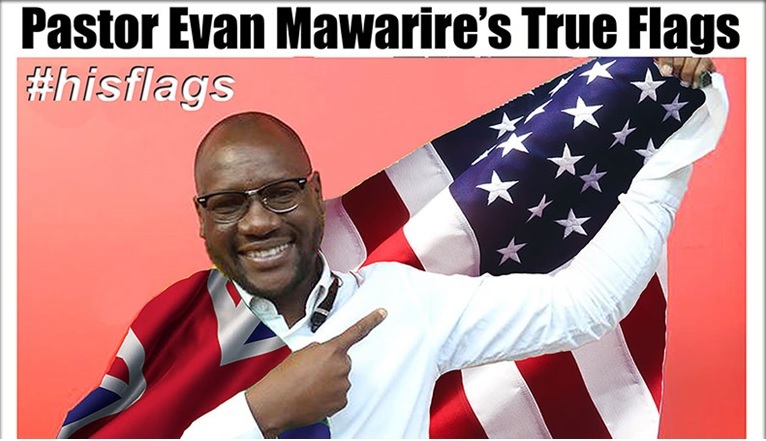 The United Nations Watch has commended activist and cleric Evan Mawarire's fight for democracy, pledging to support him as he heads for trial. The Geneva-based non-governmental organisation said it stands with the "Zimbabwean human rights hero" recently released from prison. "He's being charged with attempting to subvert the government, when all he did was support peaceful protests, freedom and democracy," the statement reads. Mawarire was released on $2 000 bail after spending two weeks at Chikurubi Maximum Security Prison for allegedly inciting violence during recent anti-government protests.